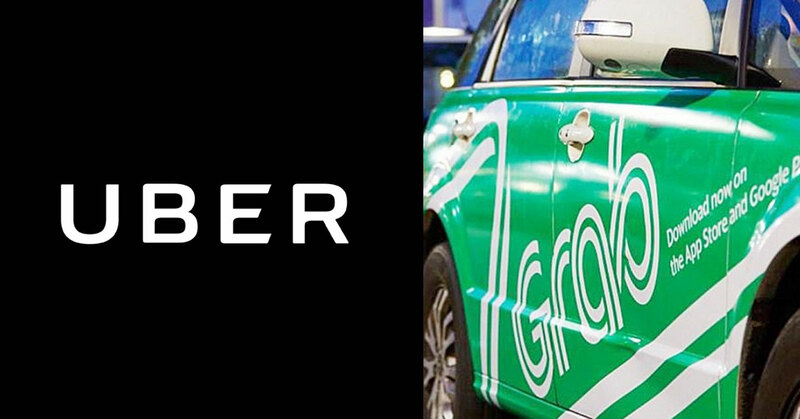 In what looks to be another major market exit for the number one ride-hailing company in the USA, Bloomberg reported just earlier today that Uber has reached an agreement with Grab to sell the entirety of its Southeast Asian operations in exchange for a rumoured 25 to 30% stake in the resulting combined operations. According to the report, full details of the deal may be announced as early as tomorrow, with rumours that Uber’s food delivery arm Uber Eats will also be included in the deal. The deal signals another major market exit for Uber following its lack of success in taking on the Chinese market in 2016 (where they sold their operations to Didi Chuxing in exchange for a 17.5% controlling stake), and when they sold off their Russian business to Yandex just last year. This has been in the works for some time now, with Japanese MNC SoftBank (who has stakes in Uber, Didi Chuxing and Grab) pushing for a move to consolidate and strengthen against global rival ride-hailers such as Lyft and GoJek. And with this deal now to be announced soon, it seems that they are getting exactly what they want. We’ve reached out to Grab and Uber for comment, and will update this piece with information as we receive them. Until then, read up about the potential implications for Malaysians should this deal go through here.